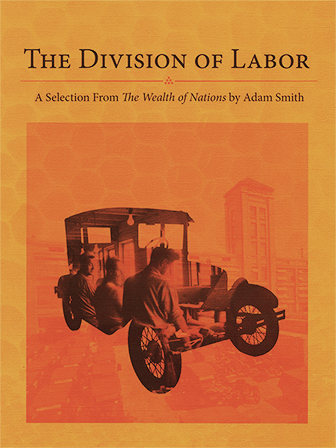 Adam Smith's seminal work, The Wealth of Nations, created a new understanding of economics. This book had tremendous influence on the founding fathers of the United States of America. It contributed to the advent of the country’s capitalistic system. Smith writes largely against the mercantile system that existed at the time of writing. Along the way, he gives a brilliant account of an economic system based in human nature and deeply rooted social dynamics. The following excerpts from Book 1 focus on developing the idea of the division of labor and describing how this division adds to the opulence of a given society. This book would suit a unit on economics, the history of the US, Capitalism, and different forms of government.